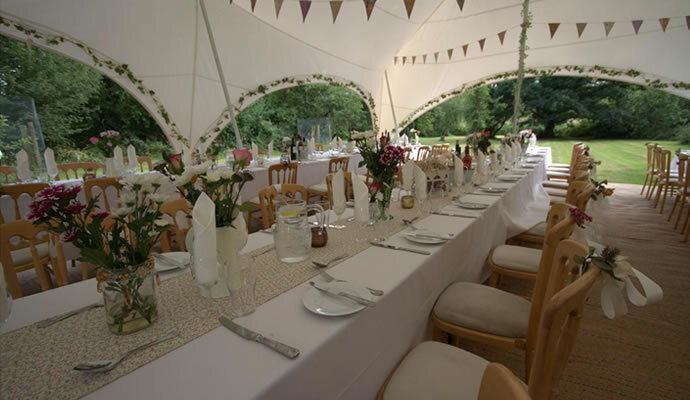 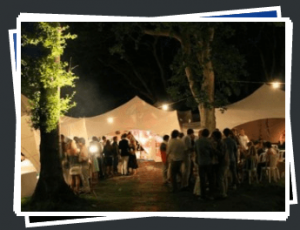 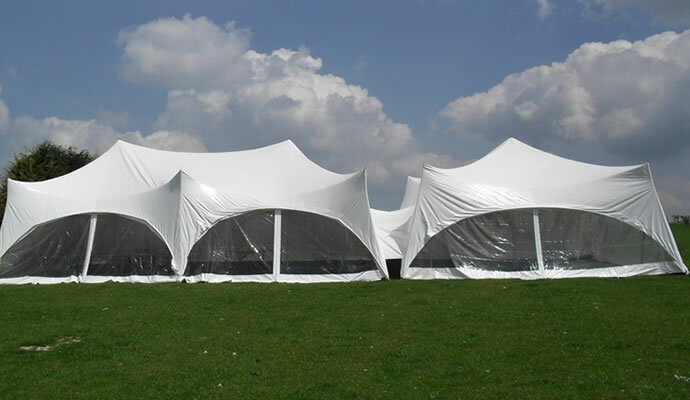 Complete Marquees is the expert marquee hire company catering to Hampshire and the surrounding areas. 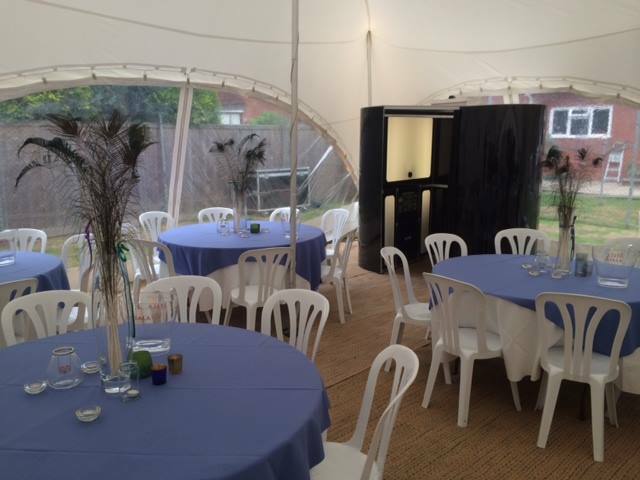 Since beginning in 2002, our family-run enterprise has given great outdoor shelter for numerous of events in Hampshire and beyond. 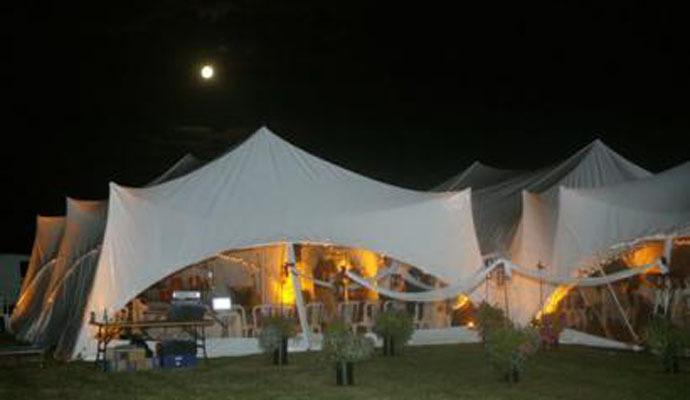 Dont miss our trademark Capri marquees that can be linked together to create coverage of any size – we are your outdoor event specialists!